LOCATION! LOCATION! LOCATION! 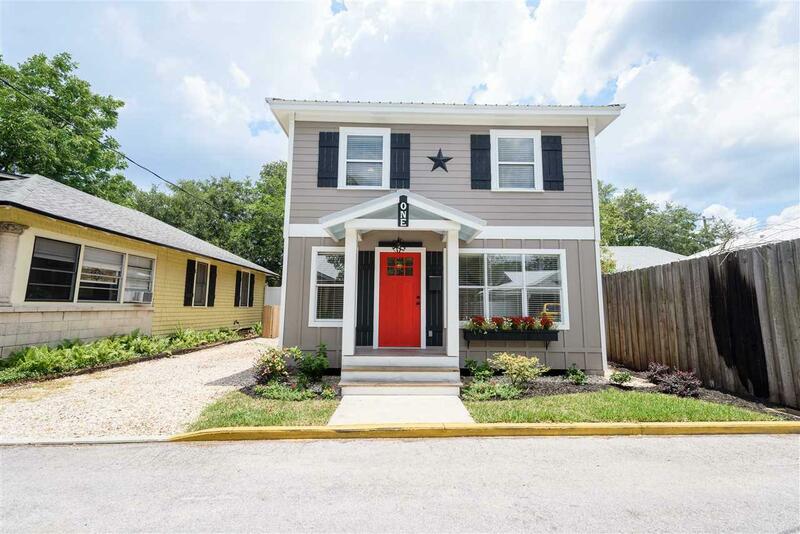 Enter this charming, newly and completely renovated home close to uptown Historic St. Augustine. Even though the finishes may be new, care was taken to preserve the feeling of living in the Oldest City. 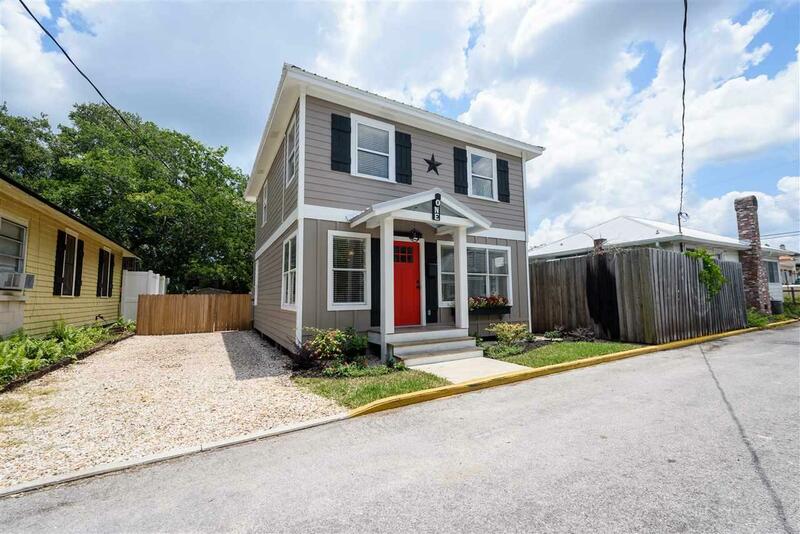 This 2 story, 2 bed room, 1 and half bath home offers solid Oak floors through-out, stainless steel appliances, and granite counters. Downstairs has an open floor plan and half bath. The upstairs features two bedrooms and a bath with a beautiful claw-foot bathtub. 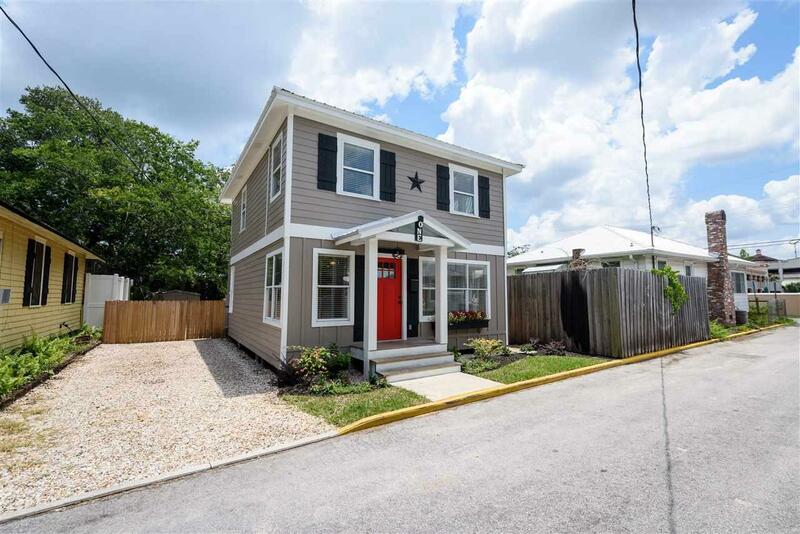 The home has a new metal roof, hardi-board exterior, and fully fenced back yard with double gate for driveway parking. If you come back sandy from the beach, there is an outdoor shower head with hot water. This unique property is zoned both commercial and residential for extra possibilities. As a vacation rental income property the commercial zoning allows one night minimum rentals. 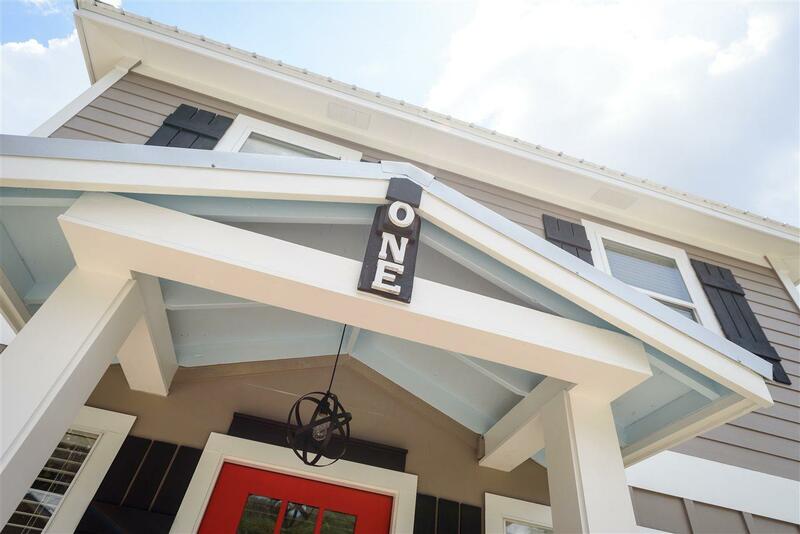 Located conveniently close to downtown attractions, restaurants & shopping in famous St. Augustine!